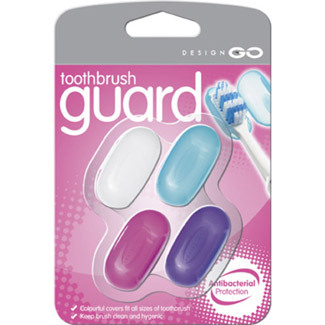 If you?re like us, you?ll hate having your toothbrush head uncovered and open to the dirty elements. 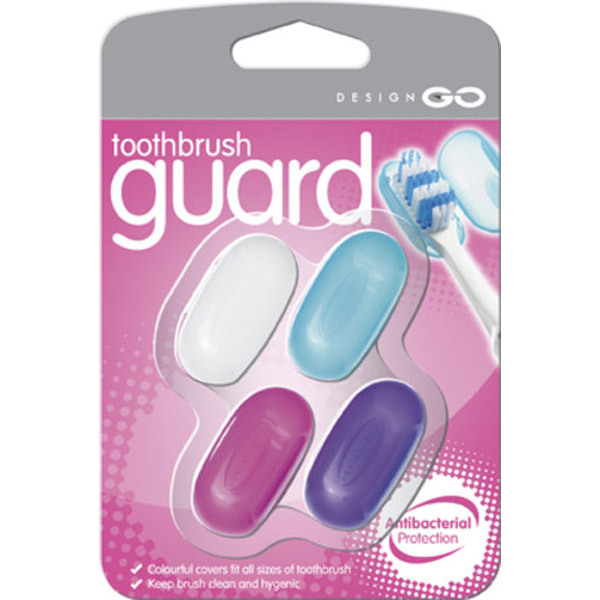 Keep it safe and clean with these multi-coloured antibacterial covers. Assorted colours available.